Getting away from the day-to-day stress and bustle of your workplace gives your employees and managers space to be more creative and find new inspiration. Experience the wonder of nature through sport. 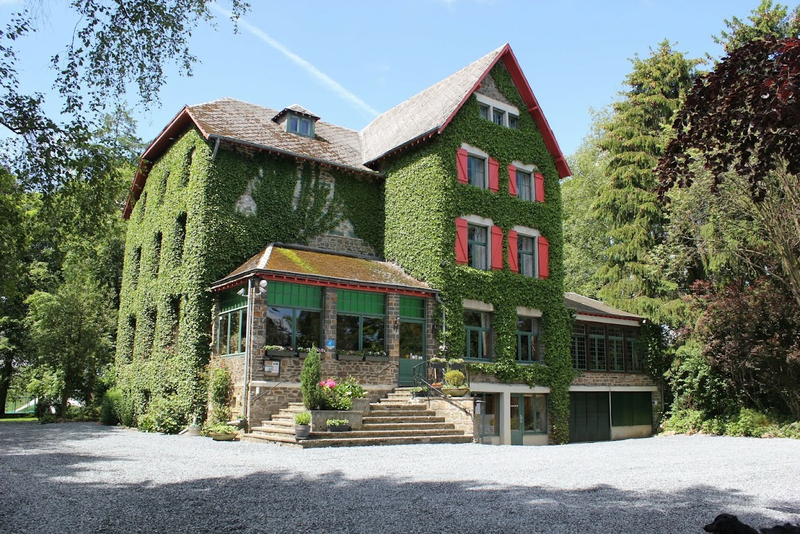 Cycling, golf, walking in the Ardennes - all give you a fantastic boost! Spoil yourself in Les Ondes. Our park gardens sauna is available for you, and a dip in the hot tub is the perfect way to round off a fantastic day.